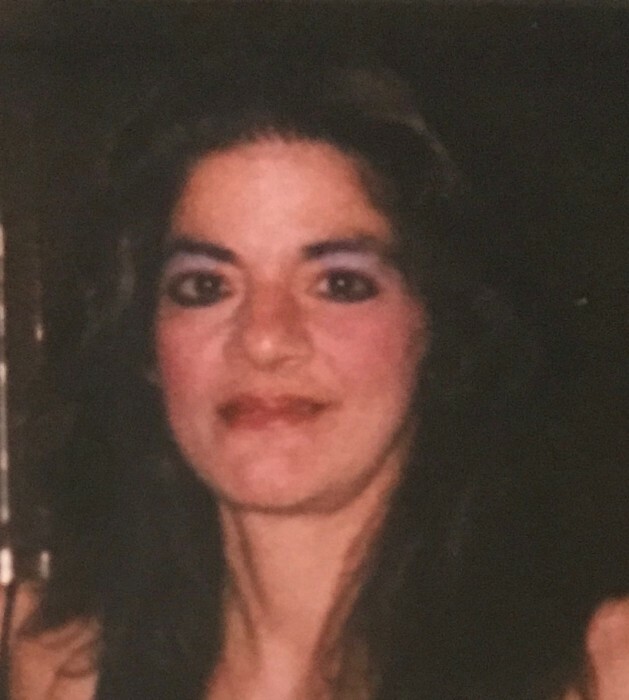 Obituary for Susan A. Martino | Nardolillo Funeral Home, Inc.
64, of North Providence, passed away in her home on Monday, February 4, 2019. Born in Providence, she was the daughter of the late Joseph and Ann (Turchetta) Martino. Susan is survived by her loving daughter Kristen Martino and her companion Michael Mooney. She was the sister of Salvatore Martino and Valerie Martino-Sepe and her husband Cranston Democratic City Chair Michael J Sepe and the late Joseph, Steven and David Martino. She also leaves behind many nieces and nephews. Her funeral will be held on Saturday, at 8:00 a.m. from the NARDOLILLO FUNERAL HOME & Crematory, 1278 Park Avenue, Cranston, followed by a Mass of Christian Burial at 9:00 a.m. in St. Mary’s Church, Cranston. Burial will take place in St. Ann Cemetery, Cranston. VISITING HOURS: Friday from 4:00-7:00 p.m.